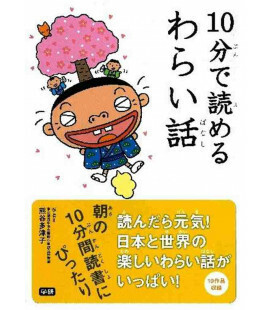 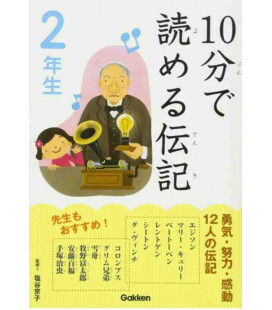 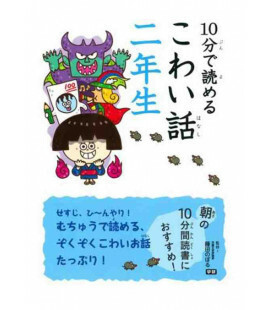 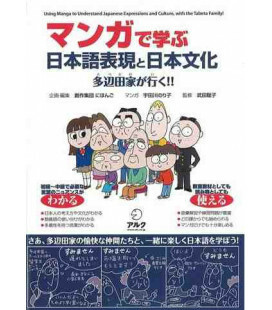 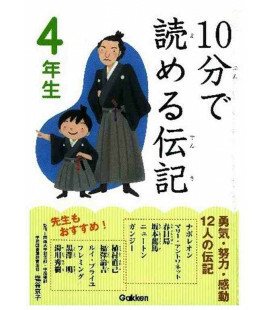 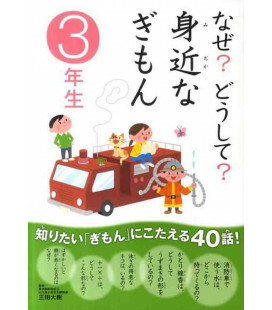 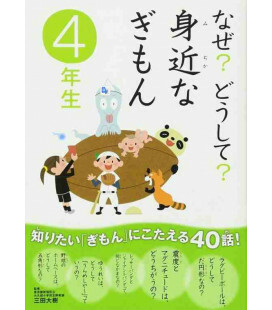 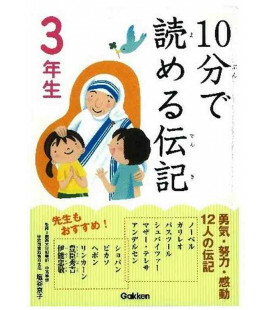 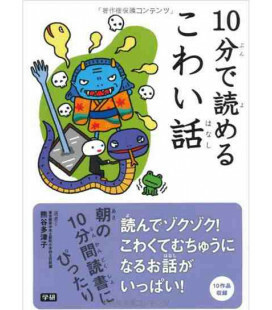 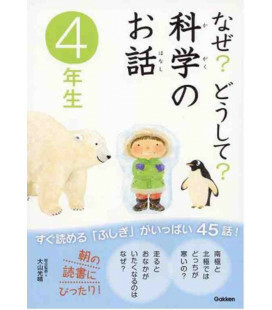 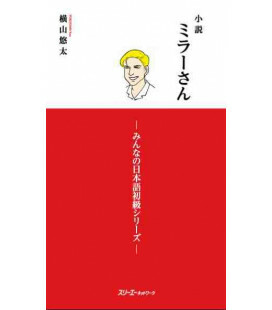 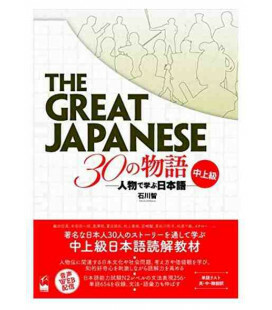 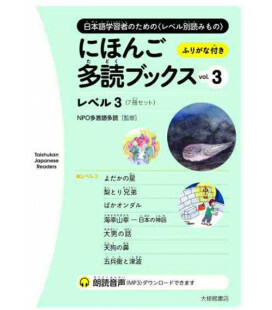 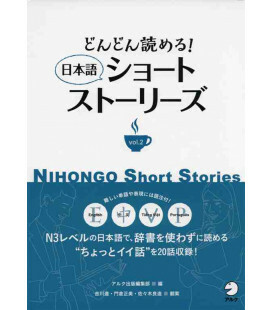 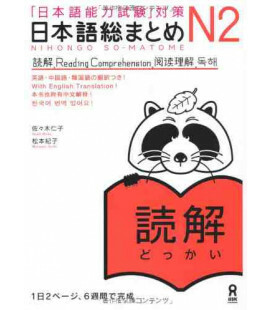 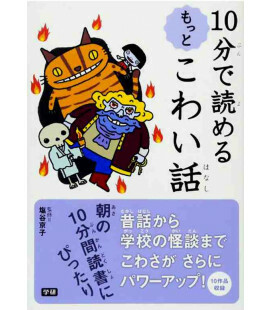 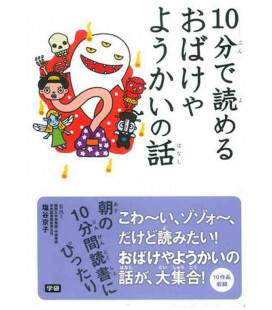 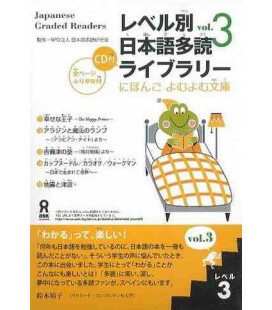 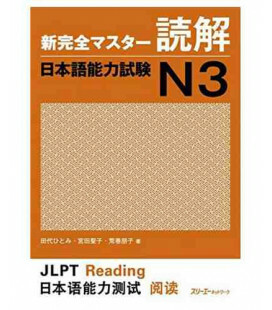 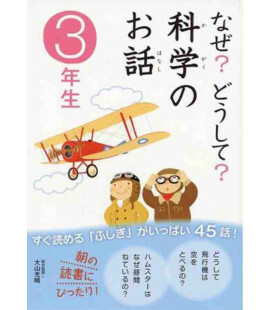 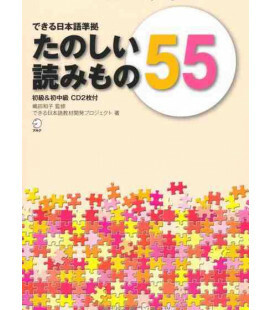 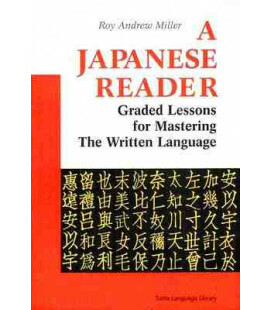 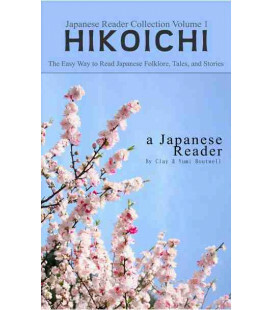 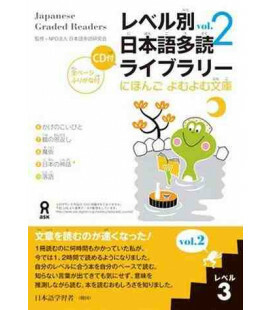 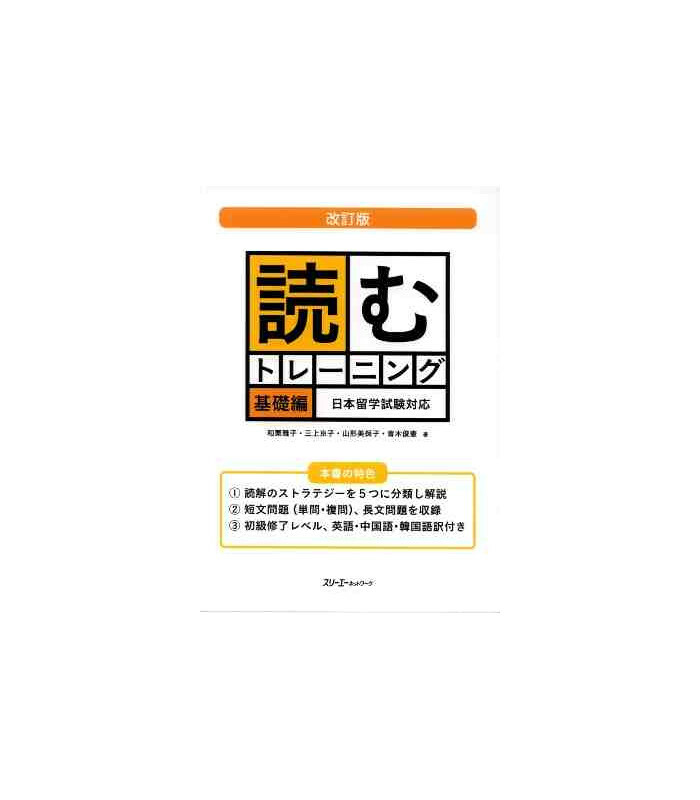 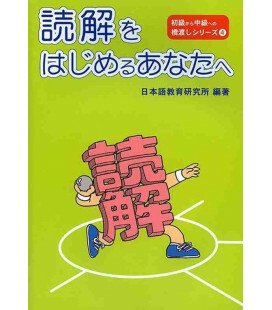 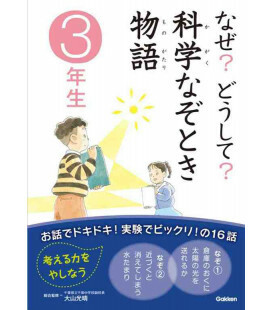 This book aims to improve reading comprehension for learners with a Japanese skill level between the late beginner and early intermediate levels (JLPT N3-N2). 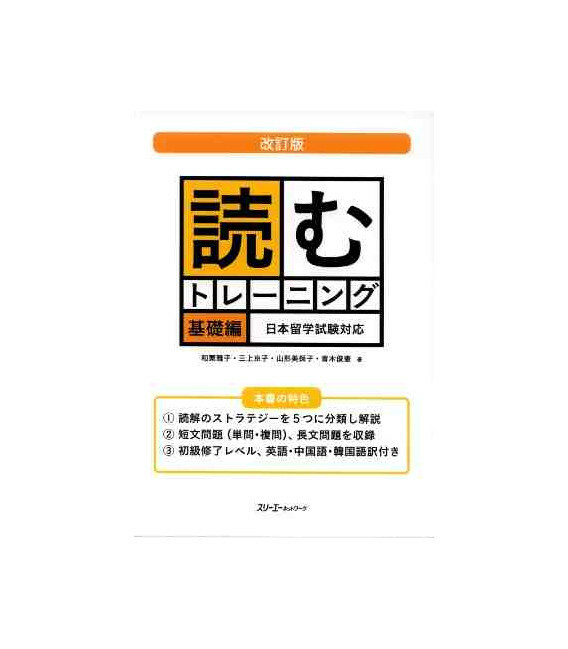 Originally designed for the EJU (Examination for Japanese University Admission for International Students), it's a great reading comprehension workbook for general Japanese learners and those who are studying for the JLPT. 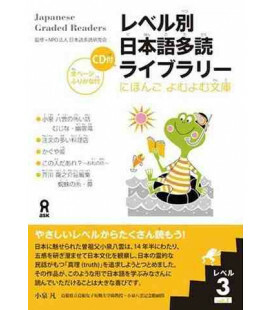 Overall reading comprehension strategies and tips to solve different types of questions are translated in English, Korean, and Chinese. 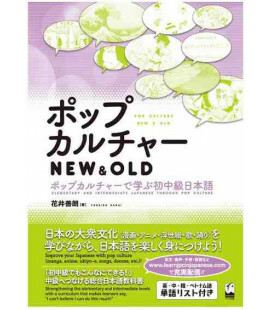 This book covers a wide variety of kinds of text including advertising leaflets, notices, tables, newspaper articles, letters, e-mail, and editorial essays. 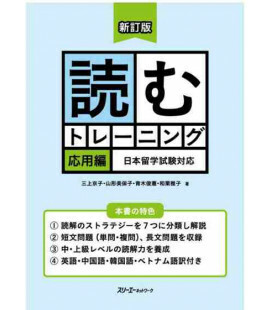 Topics range from student daily life concerns to specialized fields like social issues, education, language, culture, international affairs and environment. 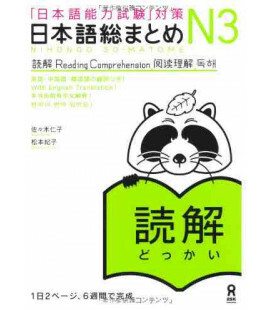 Reading such articles of course also helps with vocabulary building.